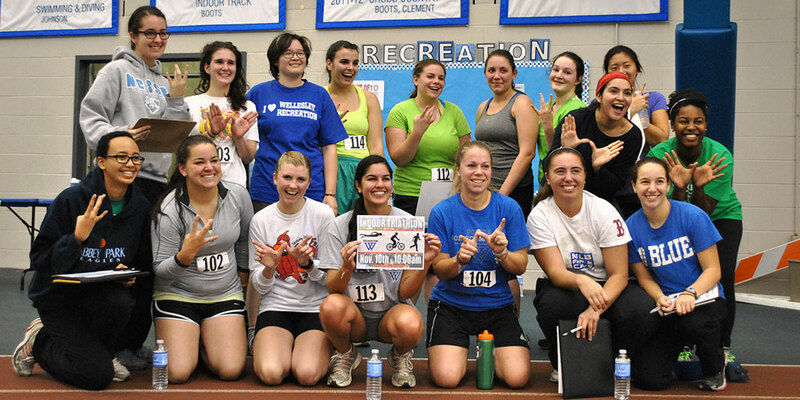 Recreation offers activities that promote a healthy balanced lifestyle for students and the College community. 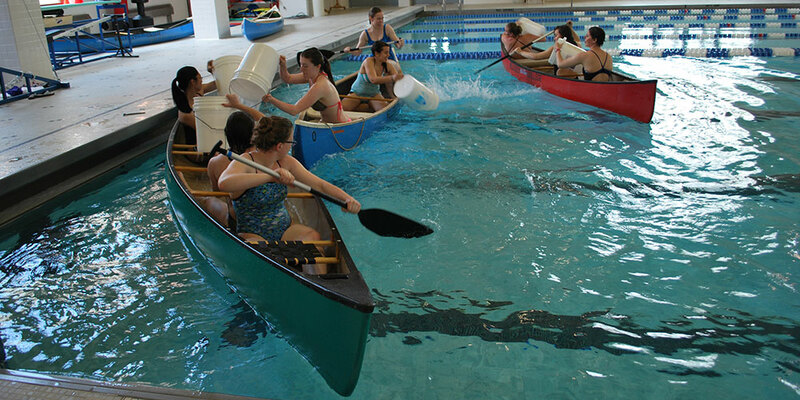 Through structured and informal activities and events, the recreation program aims to create an atmosphere that fosters a life-long relationship with physical activity. We are committed to meeting the diverse and evolving needs of the campus community. 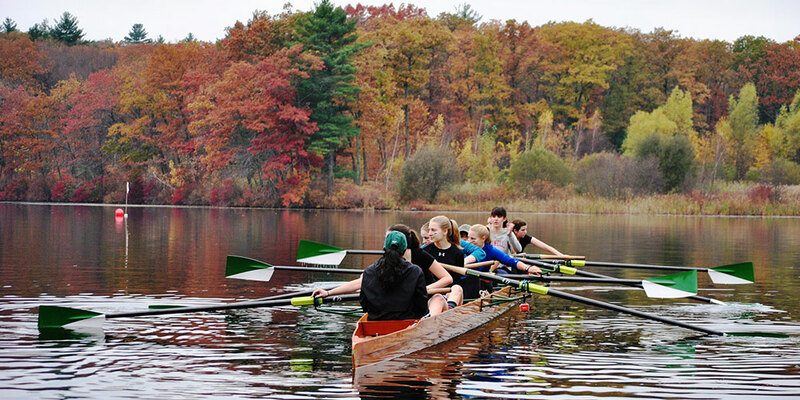 Over 60% of students at Wellesley College participate in the recreation program. 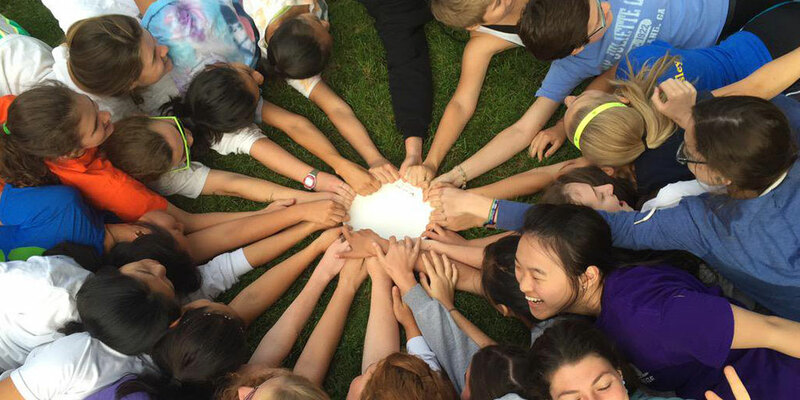 Wellesley Recreation promotes leadership, a healthy balanced lifestyle, and social interaction through structured and informal activities. 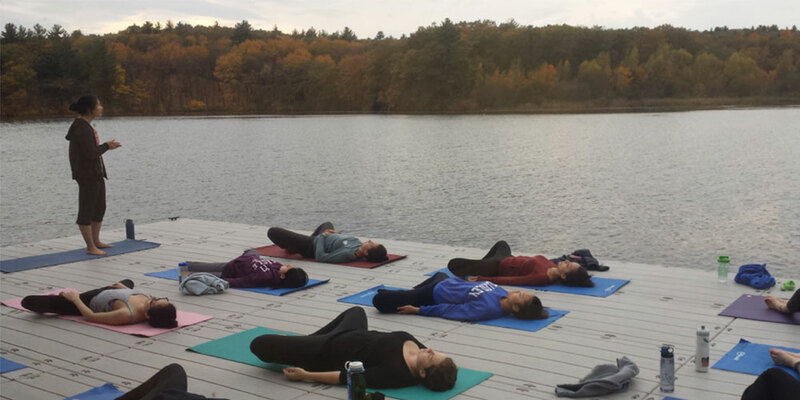 Diverse programming meets the evolving wellness needs of the College community with a focus on developing a lifelong relationship with physical activity. Like us on Facebook and follow us on Twitter for up to date news, special events, health and wellness tricks & tips.